Maimi crosses into 2016 surrounded by the fans and several returning Hello! Project acts in her January 2nd update “Countdown Party!“. Full translation below. 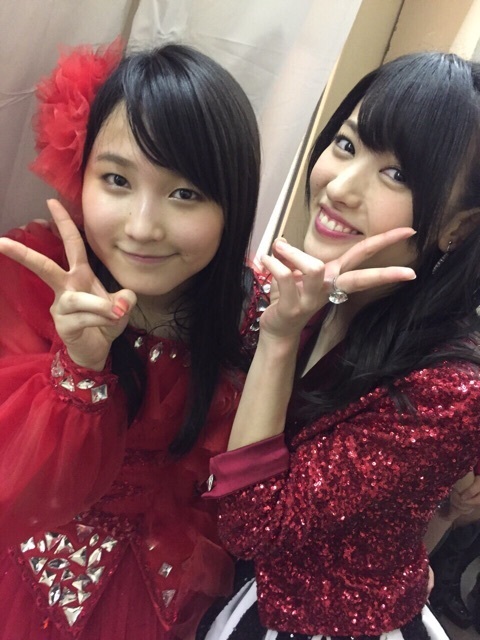 Sayashi Riho-chan graduated from Morning Musume。’15 during the first performance yesterday. Thank you for all your hard work the last 5 years. Her words were for all of the other members and fans. Once again I felt that the members and fans are irreplaceable to Sayashi-chan. Thank you so much Sayashi-chan. 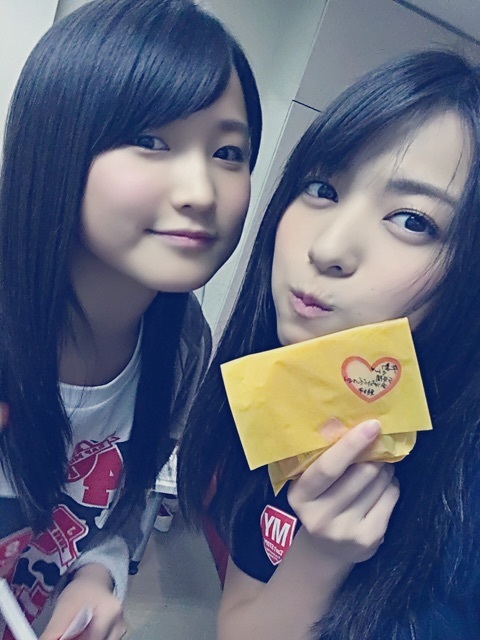 and Mitsui Aika-chan came too!! and I’m really proud that I have so many seniors like that!! but 10 months later they returned! How did everyone spend the first day of 2016? 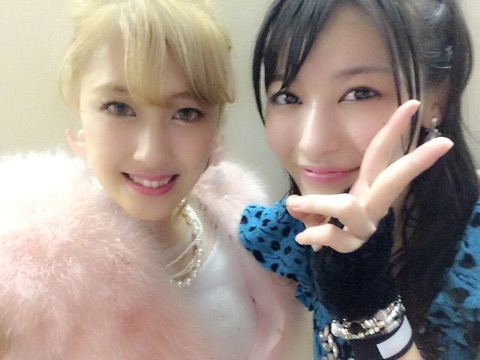 Posted on January 2, 2016, in Blog, Translations and tagged Yajima Maimi. Bookmark the permalink. Leave a comment.